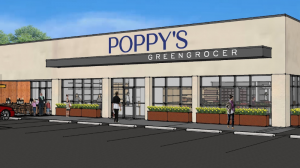 Poppy’s Greengrocer, an independently-owned natural food market, plans to open its doors at 415 York Road in New Hope this spring. 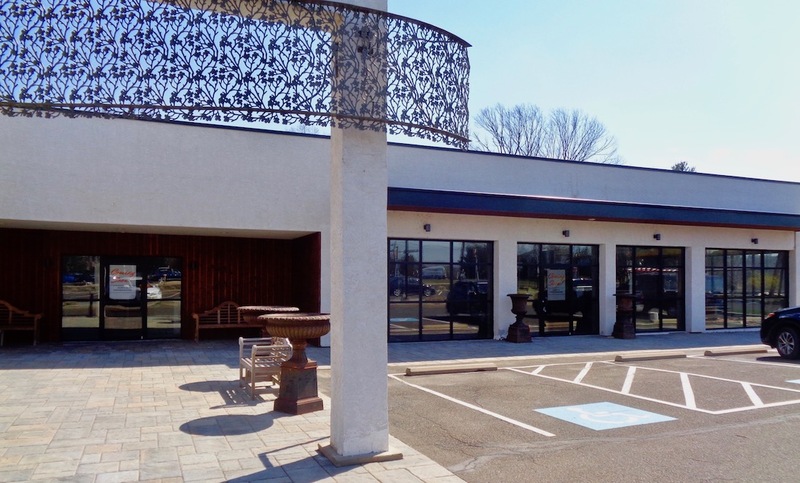 The 4,000+ square foot location is situated next door to Jamie Hollander Gourmet Foods & Catering, and will feature local and organic produce and flowers, along with local, grass-fed meat, sustainably caught seafood, natural and organic groceries, and sustainable home goods. 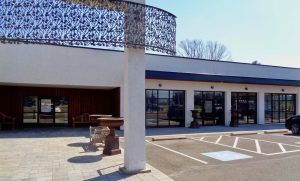 Poppy’s is the brainchild of Jennifer Brodsky, who grew up in Philadelphia, and currently resides in Erwinna with her husband and two dogs. She’s co-founder of Kitchen Table Consultants, a locally-based national food and farm consulting group, and formerly served as marketing manager of Willow Creek Orchards in Collegeville, and as general manager of Terrain in Glenn Mills. 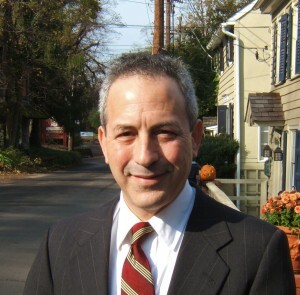 Brodsky sees a natural synergy with the popular Jamie Hollander. The unifying theme at Poppy’s centers around products that are local, seasonal, and sustainable. At the core of the offerings is produce from Blooming Glen Farm in Perkasie, who will maintain a growing ownership stake in the business. Poppy’s is currently under construction next to Jamie Hollander. Sharing center stage at Poppy’s will be a snack bar run by Culinary Director Chadd Jenkins, former chef-owner of Philadelphia’s Little Fish restaurant. 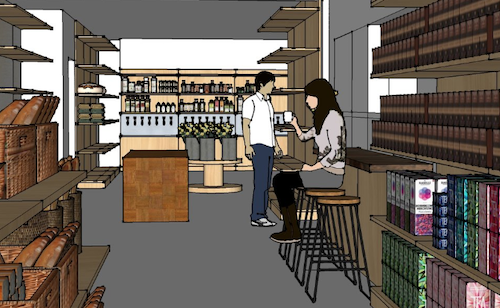 The eat-in/take-out section boasts a seasonal menu that will rotate with farmers’ harvests, and feature sourdough wood-fired pizza, bread and weekend bagels, bone broth noodle bowls, and composed salads to pair with a rotating selection of local nitro coffee and kombucha on tap. 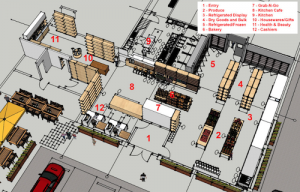 A zero-waste pantry program in Poppy’s bulk section will utilize an innovative reusable container program to reduce waste and elevate the shopping experience. “All of the basics, like pasta and rice, will be prepackaged in reusable containers,” said Brodsky, who added that fresh milk will be available in old-fashioned bottles on deposit. “We’ll offer the convenience of accessing the most local product available, seven days a week,” she said. 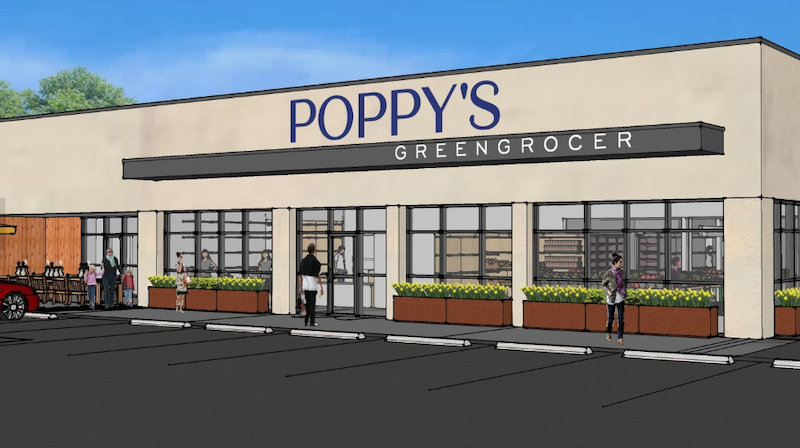 Poppy’s Greengrocer should open in late May, with a grand opening celebration scheduled for June 8, according to Brodsky. Sounds great, but I have to go look up what “local nitro coffee” means!